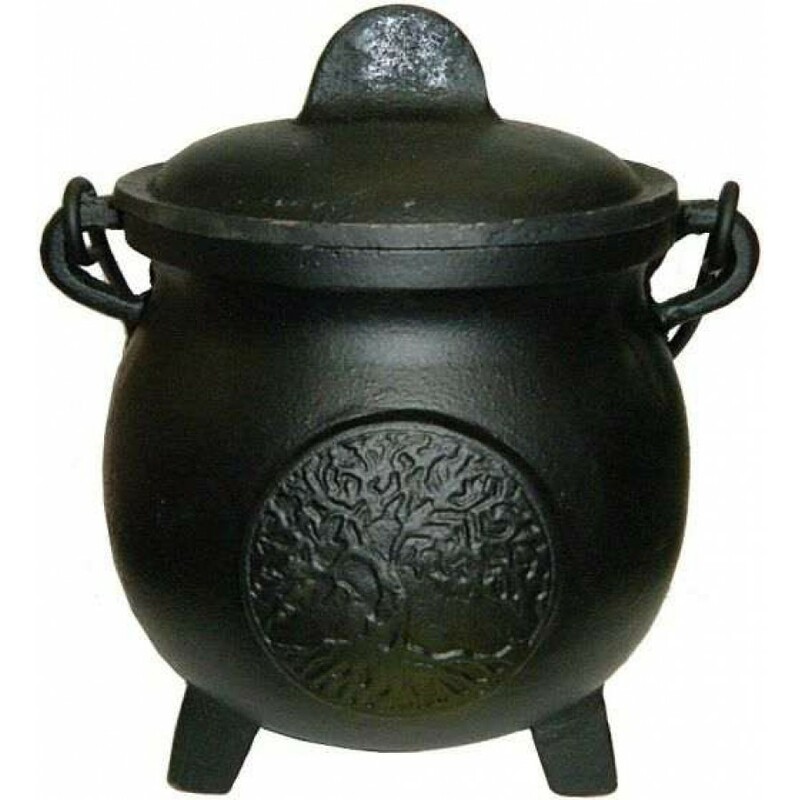 Traditional pot belly shape with 3 legs, this Tree of Life Witches Cauldron is perfect for altars and spell work. 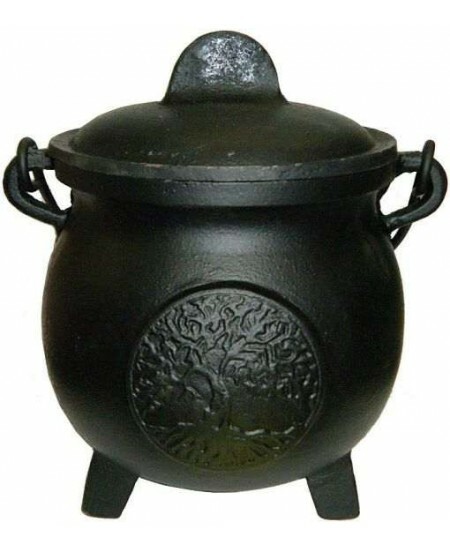 A heavy black cast iron cauldron with lid and carrying handle. 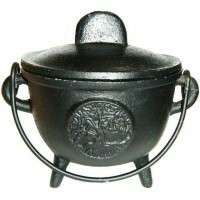 Size is 5.5 inches tall (7 when lid is on), 5 inches wide at the belly, and 6.5 inches wide at the handles. 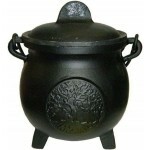 Inside dimensions are about 4.5 inches wide in the middle and 4.5 inches deep. The mouth opening is 3.75 inches wide. 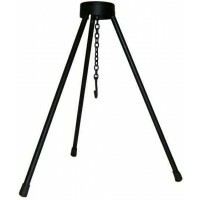 Item Number: RV-BR89 | Approximate Size (Inches): 6.50 wide x 6.50 deep x 7.00 high | Approximate Shipping Weight: 4.00 lbs.